I poured over a binder of documents that if presented carefully should have helped someone in court. It was late, and I was tired. But it didn't matter. The contention of litigation didn't care that I was tired. They spend their time just fighting each other. Sometimes over petty things. Sometimes over significant things. And I get involved because they ask me to. I went to law school in 2008 with this eternal optimism that if I worked myself to exhaustion, I could be good at this, and one day I could actually help people stop fighting and find peace. Part of me wants to insist it wasn't. Because if it was naive, that might mean that the calloused lawyers who make people hate lawyers are winning. But part of me wants to admit that it was naive. Because letting go of that optimism feels a little like relief. Skylar: I just sent you something really important. Skylar: No. It's an email. You need to go look at it. It's one of the most important things I've ever done. Skylar: It's just . . . well I put something together to let you and Jolyn and Meg know how I feel about you. Skylar: Yes. And now I'm kind of embarrassed. It's not . . . look. It's not that big of a deal. I just wanted you guys to know how much you mean to me. I find myself in the kitchen today. 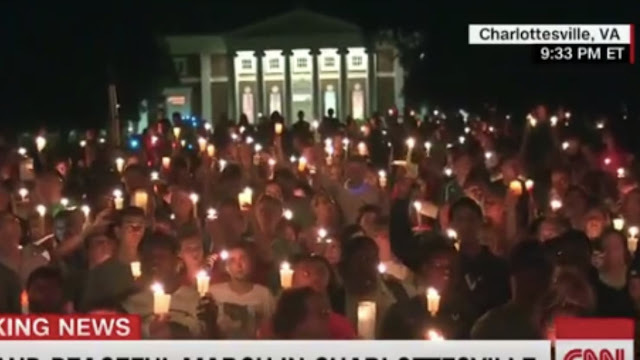 The scene of many tragedies, but this time it will be different. I’m gonna make an omelette. Just an omelette. It’s so easy. People have been doing it for centuries. I think they found cave paintings of little cave people cooking little cave breakfasts. It should be instinctual. Plus I have a nonstick pan. It really shouldn’t be hard. I am a domestic goddess. 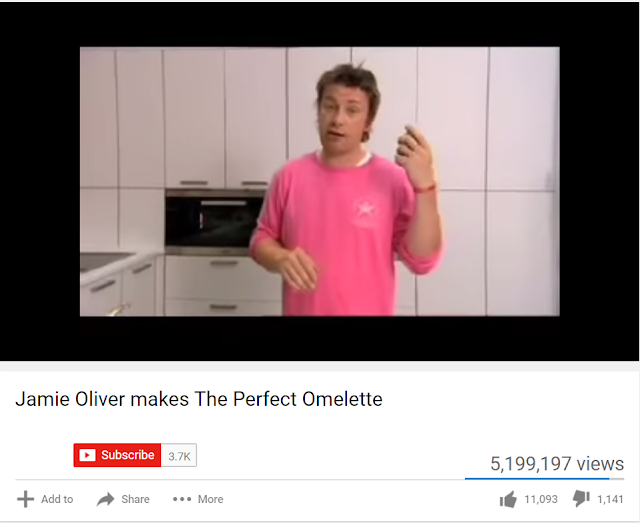 Jamie Oliver makes the Perfect Omelette. Jamie Oliver makes the perfect man. How Do You Know When It's Time For An Intervention? This weekend I went to Jackson Hole Wyoming because I'm basically a cowboy now and I wanted to experience having my heart stop multiple times because DID YOU KNOW THEY JUST LET CATTLE STAND IN THE MIDDLE OF THE HIGHWAY IN SOUTHERN IDAHO WHY DO THEY DO THIS. So I asked Matt if he could take Mr. Doodle for me for a couple of days. Matt obliged and sort of acted like he wasn't really that excited about it but then at negative eleventy o clock in the morning on Friday he texted me and asked when Duncan was coming over and I thought that maybe he was just trying to plan his day but then I found out that he was just working from home and it didn't matter when Duncan came over and he just wanted to know because Matt wants ALL THE PUPPIES. Then I drove to Jackson Wyoming and almost murdered all of the cows of America with my car and recklessness. For the last couple of years I've been silently obsessing over something about which I have been unable to come to a conclusion. I don't love conflict. I'm usually a peacemaker. I'm not bad at dealing with conflict, but I don't like what it does to me. If I have a dispute with someone over something that really matters to me, it is usually difficult for me to get it out of my mind until that dispute is resolved. What this means is that I tend to keep frustrations to myself in order to avoid rocking the boat. Good thing I didn't decide to go into a career where people sometimes have disagreements! When it comes to representing other people's interests, I buck up and deal with the contention, even if it does have a negative effect on me. I hadn't realized how damaging this flaw can be until a few years ago. By the time I was leaving Palau, my relationship with Daniel had completely soured. There were a lot of reasons for that, some of which I've talked about here before. But as I unpacked that complicated year over the next many months, I came to realize that a big reason things became so unnecessarily toxic was because I had clammed up and completely avoided being real with Daniel. Matt's birthday was on Monday so we had his birthday party on Tuesday because we're badasses like that. He turned eleventy, but if you hear the way he says "now get off my lawn," you might think he's much older. When he bought the place the yard was fine. Nothing fancy. But there was some grass and some bushes. Unfortunately there was no sprinkler system and, realizing that he was going to have to dig half the place up just to install one, he ultimately decided to just rip everything out and start over. He really got sick of me saying some variation of "I really like what you've done to the place" every time I have visited him in the dirt-covered and dusty backyard over the last five months. But I don't feel that bad about it considering that he texted me at 11:47 last night to inform me that the Strangerville Live image I put on Monday's post "sucked" but then graciously offered me an "A for effort." He then emailed me with a cleaner version, which I have since used to replace the old one. One of my coworkers told me yesterday that his wife is very concerned about Jolyn. So much so that she asked him to check with me and make sure that "things are ok."
Apparently she has assumed that Jolyn and I had a falling out and for that reason Jolyn has been removed from Strangerville. FIRED. ELIMINATED. This made me sad because I was really hoping people were instead developing my VERY PLAUSIBLE conspiracy theory that Meg has been slowly poisoning Jolyn for 18 months and she's coming after me next and by Christmas itjustgetsstranger.com and Strangerville will both be renamed almightymeg.com and Meg Worship, respectively. But apparently, instead, at least one person thinks that Jolyn and I split up because of creative differences like Simon and Garfunkel (obviously I'm Simon). But it's not true. Jolyn and I have NO creative differences. Actually that's a lie. We have one significant creative difference.